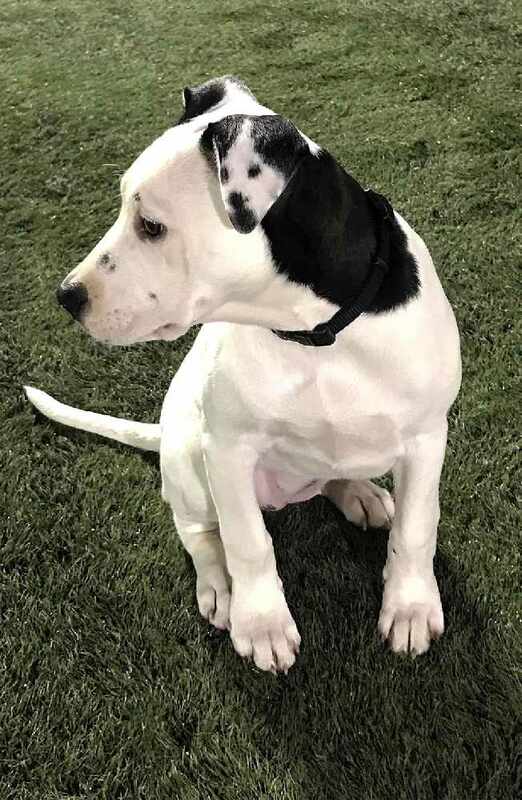 A puppy with a selfie on her ear! Introducing Lucy she was born at Lollypop Farm rescue centre in New York and soon after she joined a loving couple called Cassidy and Zach at their home when they adopted her. Lucy is a special little dog as she has what looks like a selfie on her ear! This was spotted by someone online and her picture went viral. She's now a super famous Insta Pup! What do you think to Lucy?